One of the things that I love about being in Virginia in the fall is the trees. I love seeing them change colors, seemingly before your eyes. 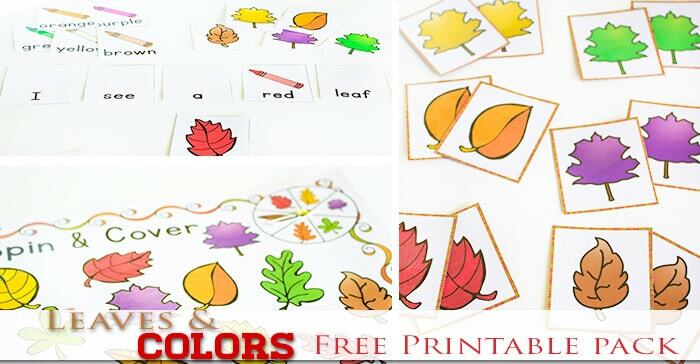 Those trees inspired this Fall Colors Printable for preschoolers with three fun activities just perfect for exploring the colors of fall. 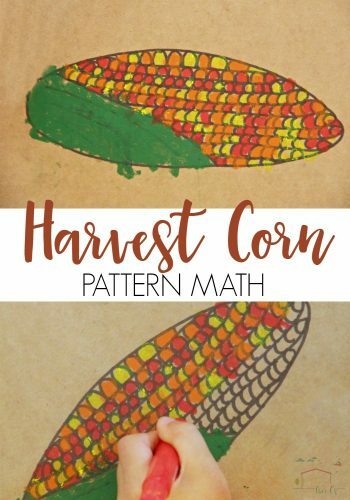 This would be super great paired up with one of the color sensory bins that I shared recently. 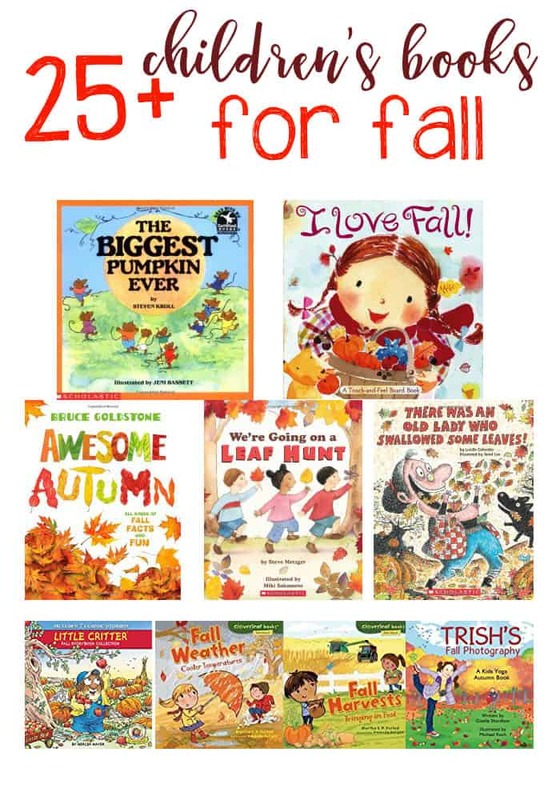 What’s included in the Fall Colors Printable? All three of these activities can be very quickly assembled. I love laminating things, but you could always just print these on card stock. 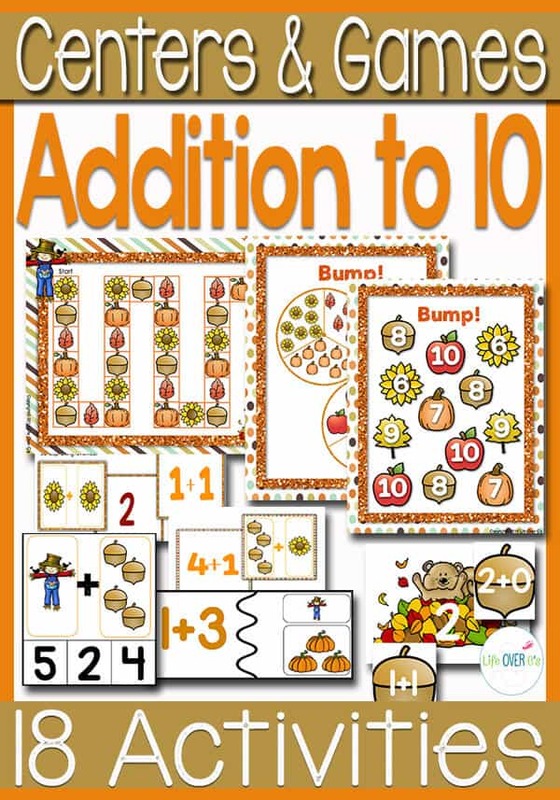 You can use the matching leaf cards(pictured above) as a memory game or an independent matching activity. They would also be fun to do as a scavenger hunt matching game by hiding the cards around the yard and hunting for the matches. 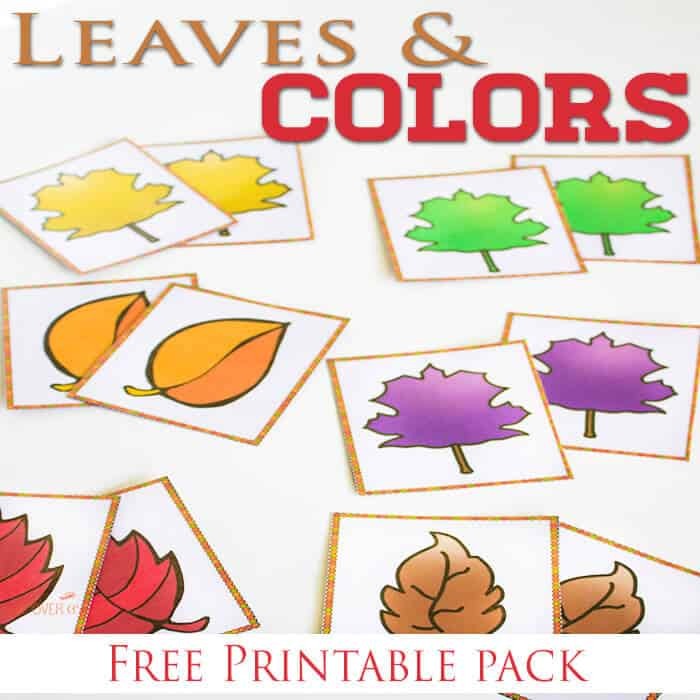 You could extend it by trying to find real leaves that match the colors on the cards. 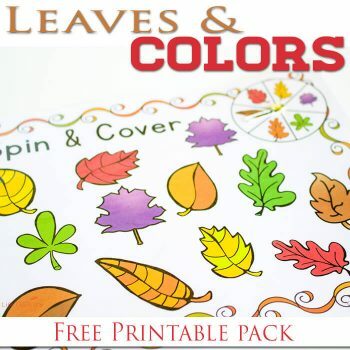 To play: Spin the spinner and cover a leaf that matches the color of the leaf that was spun. You can do this as an independent activity or you can turn it into a game. Whoever covers the most leaves wins. Use these cards to build sentences about the different leaves and their colors. 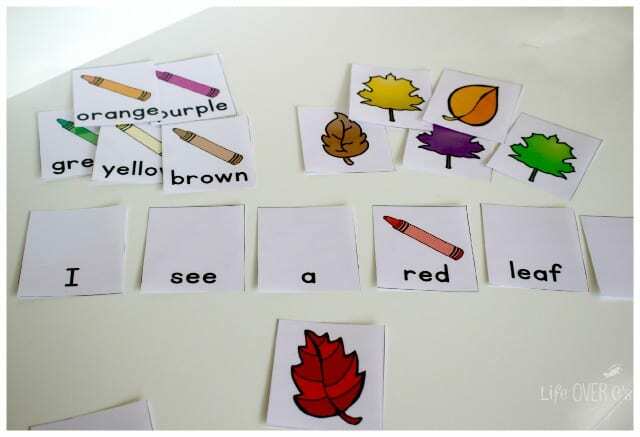 Select a leaf and have your child create a sentence describing the color of the leaf. 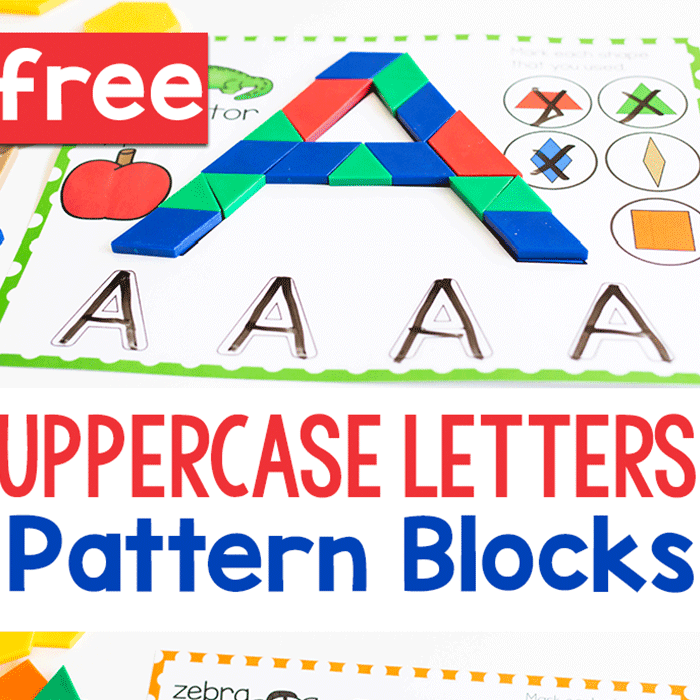 I have used these with magnets on the back when we worked on shapes, you could also use them in a pocket chart or just lay them out on a table or floor. 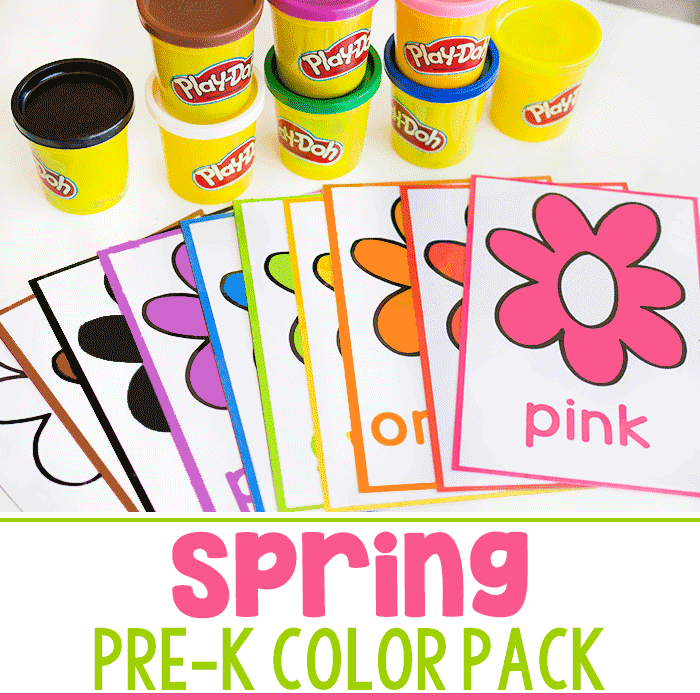 More Color Activities You’ll Love! I have a laminating machine that I use with 5mil laminating sheets for a heat laminator. There are some really great deals that you can find on Amazon. Looks great! Thank you very much. Thanks very much! 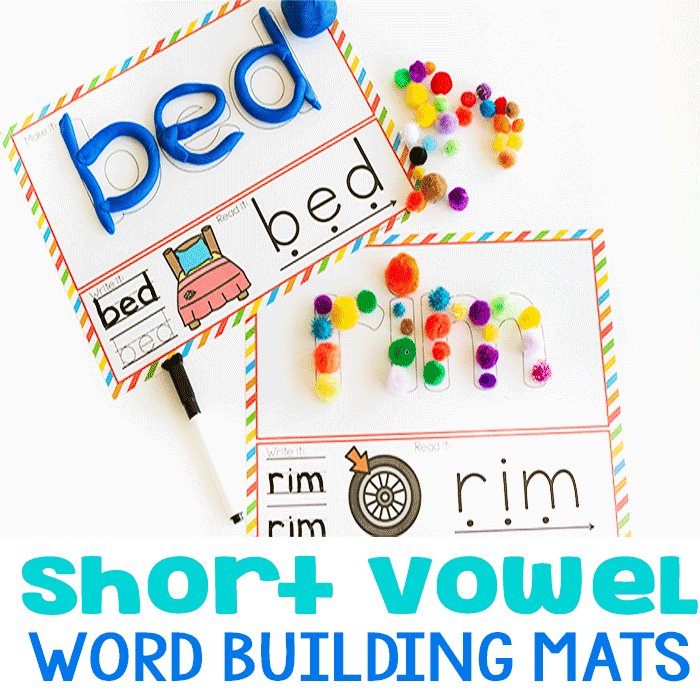 I look forward to using these with my kiddos! You’re welcome! I hope the kids enjoy! Thank you for sharing these! I love the idea of finding Real leaves to match the pictures… But, living in California, this will not be possible for us. :(. I can’t wait to use your ideas with my pre-K grandson. I love the sentence strips he created. Thanks! Thanks for sharing! 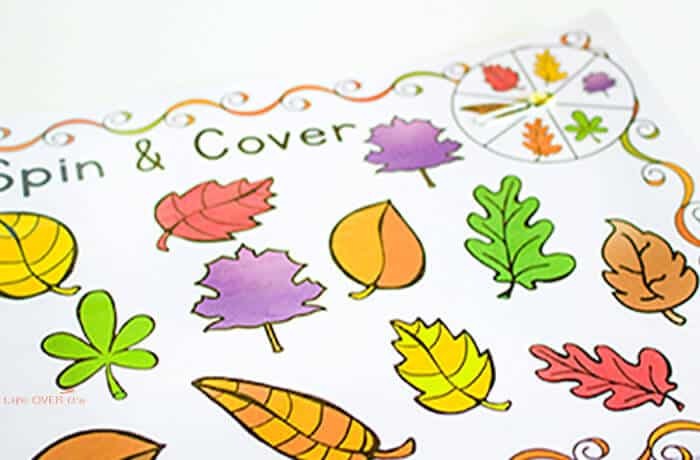 Using the matching leaves in a scavenger hunt inside will be fun for our young preschoolers. I can˙t download the file.